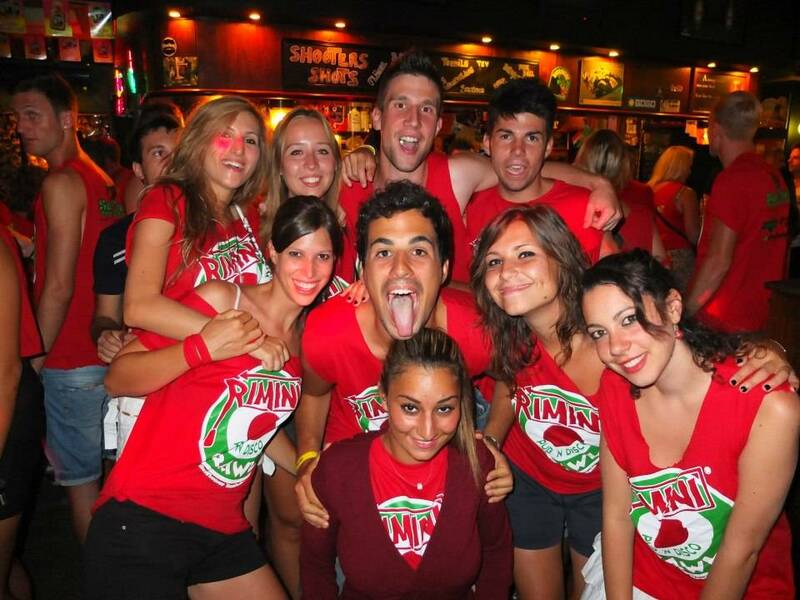 RIMINI & SAN MARINO - Beach & Party tour - Italy on a Budget tours - Italy #1 tour operator for 18-39's students, backpackers and travellers on a budget. Lots of days tours, short breaks and adventure holidays in the main Italian destinations; Florence, Tuscany, Rome, Venice, Cinque Terre, Amalfi coast and lots more. Tired of Italian museums, monuments and churches? It's time to meet the Italian Ibiza! 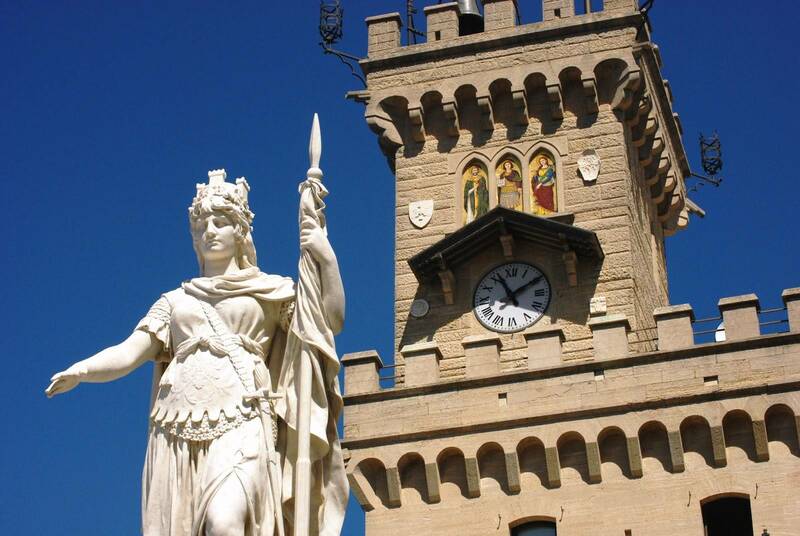 Enjoy a 5 day tour to relax on the sandy beach of Rimini, discover how Italians party at night in the most exclusive clubs and bars of the coast and explore San Marino, the smallest country in Europe. 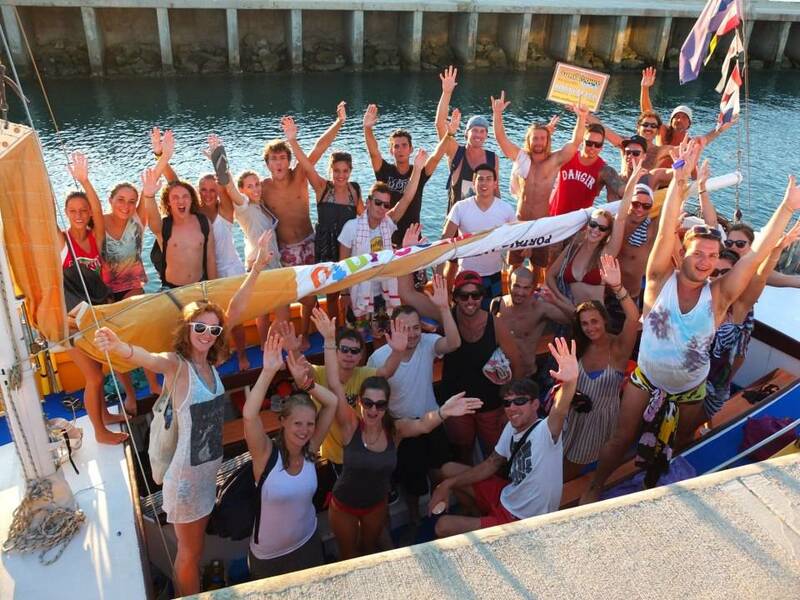 Pub & Disco Crawl with 3 shots included - club entrance + 1 drink - pub crawl t-shirt - return to the accommodation. 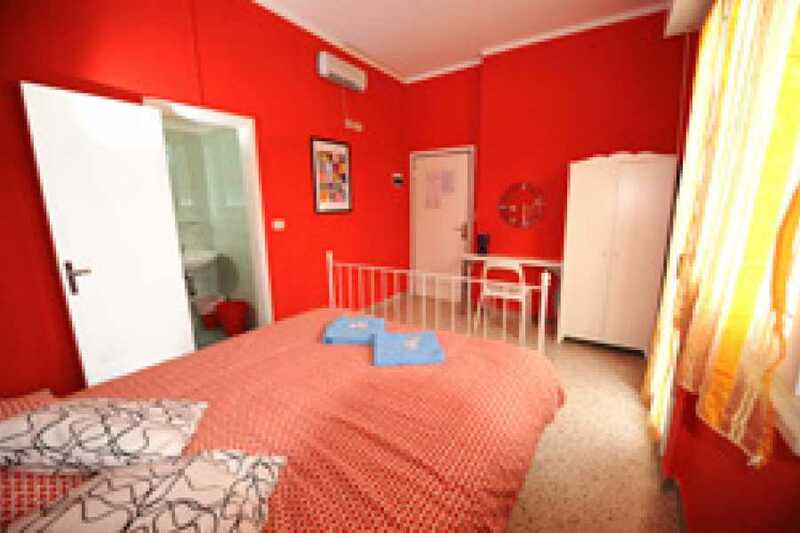 TOUR TYPE: Perfect tour for independent travellers looking to meet new friends, spend a few days at the beach with no worries and have fun in the Italian destinations mainly known for the nightlife. You can combine the Rimini & San Marino tour with the Best of Rome starting on Monday, the Let's go South or many others... just check with our team. Book 2 or more of the Italy on a Budget tours in the same booking and save money. It's possible to add extra nights prior the trip and after. 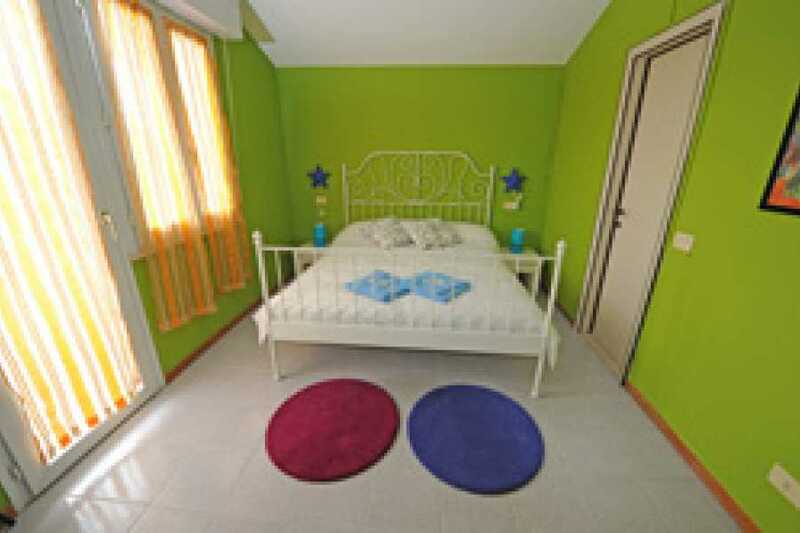 Simply add them to your booking before checking out. Meet up with your tour guide at the hostel in order to leave the luggage and to check-in. 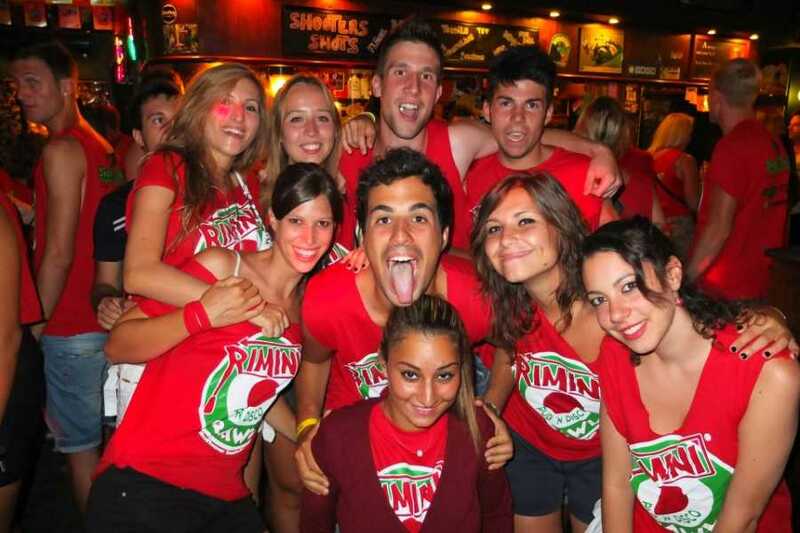 You would receive all the information you need to know about your next 4 days in Rimini. 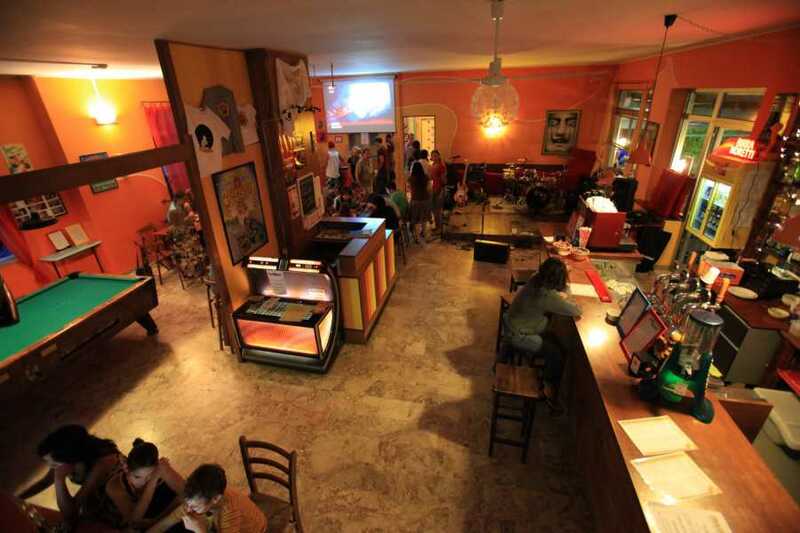 After leaving your luggage, a DJ and a Welcome Party at the hostel lounge would be waiting for you downstairs with all the pasta you can eat and with three drinks that we know would make you feel more outgoing in order to mingle with the rest of the group. Get yourself a nice tan! The perfect day to delight yourself at the shore. 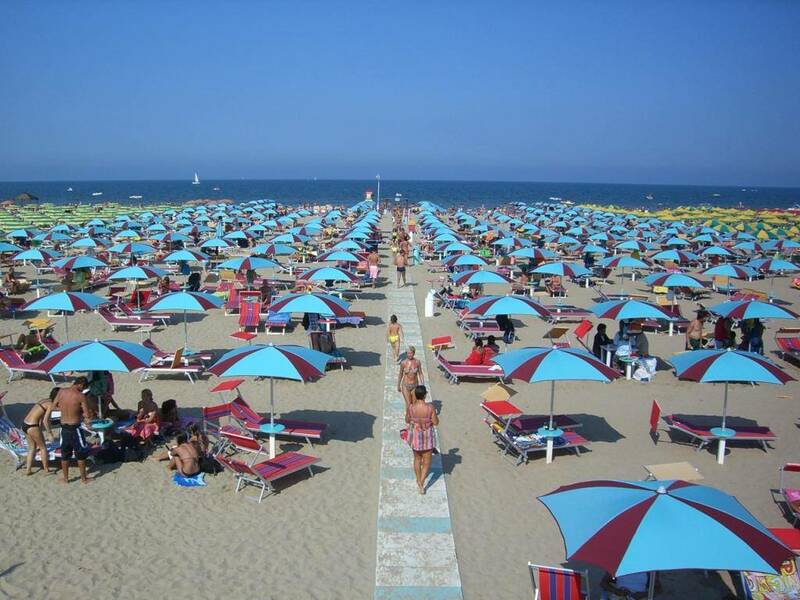 You’ll have free time to take advantage of the long stretch beach of Rimini, swim in the warm Adriatic sea and enjoy the sun with your friends. Then you’d have to prepare yourself for the night’s Pub Crawl where you’d get 3 shots of energy and free entrance to a popular club with a welcome cocktail. After a fun night, you have a full free day with optional activities. You’ve already made new bonds with the rest of the group so you are free to opt how you TO spend your day with your new friends. 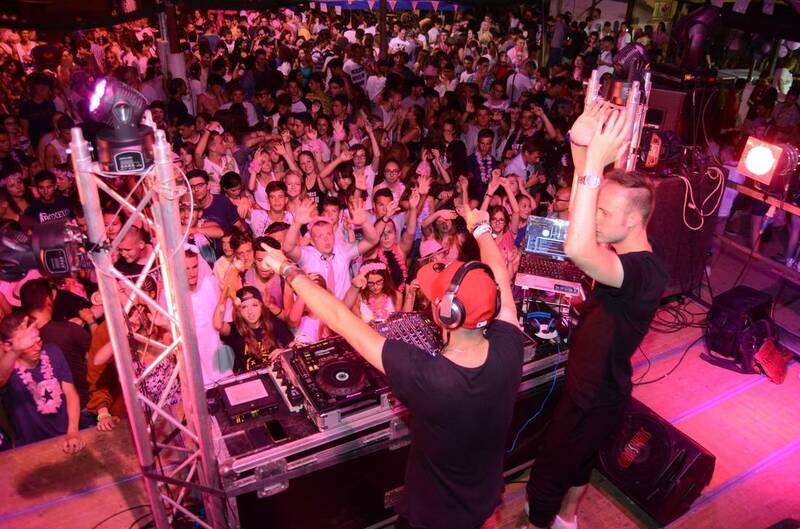 As we’ve said it before, Rimini is the Italian Ibiza so it means it is full of beach bars, restaurants, and so many places to enjoy it the way it should be enjoyed. If you desire it, at night you can join your guide and go for some drinks. 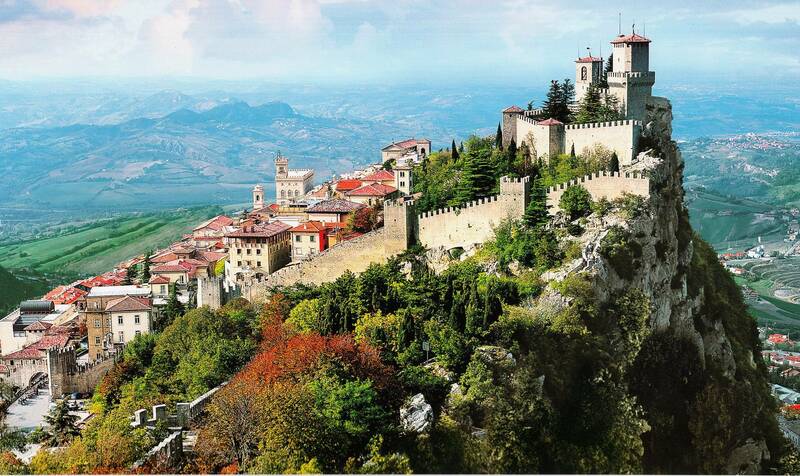 Today is our last day and we’d make you travel to past in beautiful San Marino. It is an amazing place since is the oldest republic in the world. 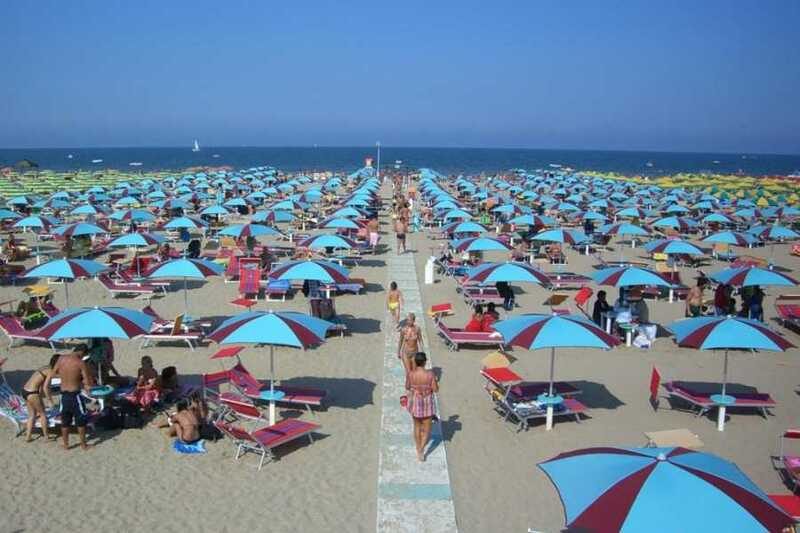 Also, we know you’ve loved Rimini’s beach but this place is much more than a shore. 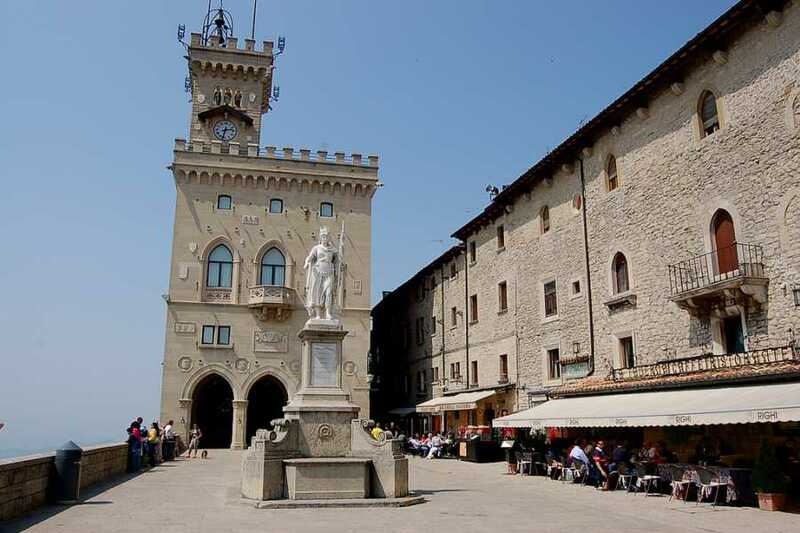 We are taking you to the city center where you’d see it’s medieval style. Unfortunately here is where our adventure finishes. If you want to continue seeing more of this amazing country let us know and we’d be glad to give you more advice about what to do in Italy. Experiment the fabulous Italian night-life. Mingle with people from all over the world. 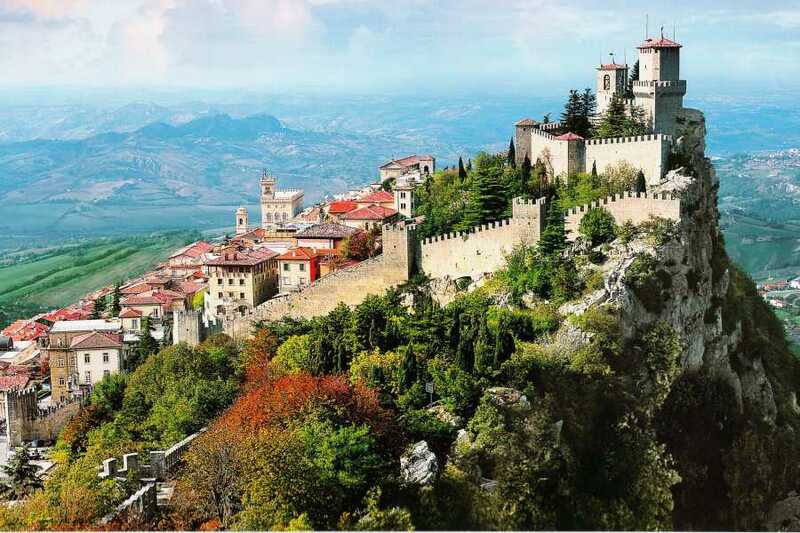 Visit San Marino, a beautiful independent country immersed in the past.